In coaching there is a tool called the “Wheel of Life”. The “Wheel of Life” is simply a circle evenly divided in different sections, which represent different areas of our life such as Significant Other/Romance, Health, Finances, Career/Business, Family and Friends, Environment, Fun and Recreation, Personal Development. If you give each one of these areas a number between 1 (worst) and 10 (best), you will be able to determine how bumpy your “Wheel of Life” is. This exercise is very helpful when people would like to make improvements in their life but are not sure where to get started. On the flip side there are also people who don’t even dare to take a close look at their life but I know that’s not you, otherwise you wouldn’t be reading my messages. If you would like to create a better life experience, you have to be honest with yourself first in order to get the ball rolling. 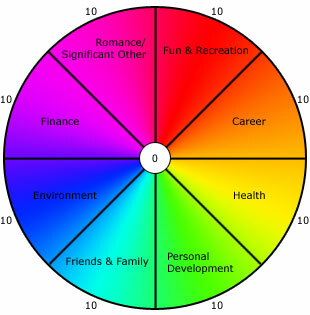 About 12 years ago 4 of these life segments in my life were ranked at 3 or below. The awesome thing is that when you hit rock bottom, there is only one way to go. I was desperate and frustrated but eventually I learned to be honest with myself. I started to take responsibility for my life in order to create a better life experience. In other words, I moved away from “Excucity” and this was the biggest step. When we are unhappy with our life we tend to point fingers because it is so much easier to blame others than to take responsibility yourself. 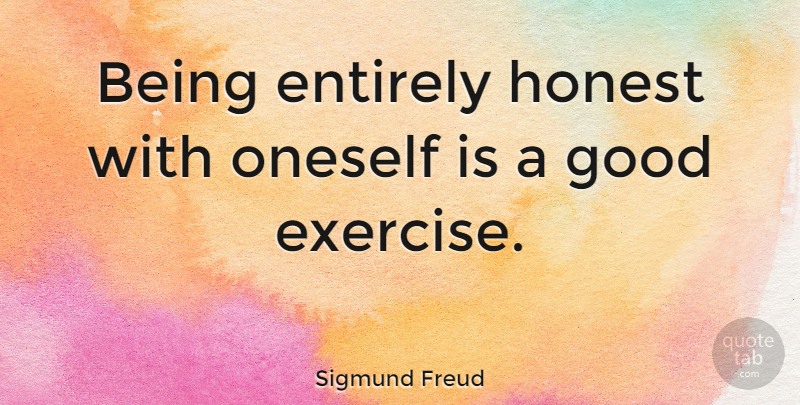 Honesty is a critical part of self-improvement and in its own weird way it is tremendously rewarding as soon as you are able to take control over your life. You know that I believe in you and now you just have to learn to believe in yourself and your abilities.